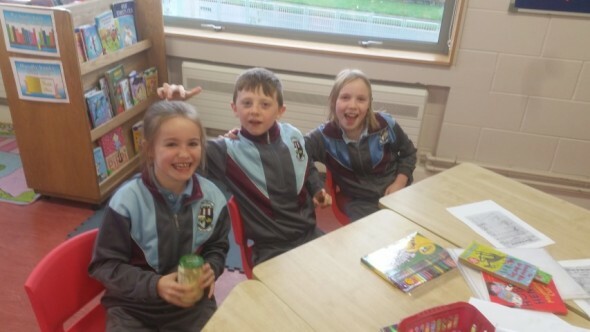 Second class have been working very hard with Mr O’ Feinneadha. Today they were learning about when their Grandparents were young. They made butter just like it was made in the olden days.